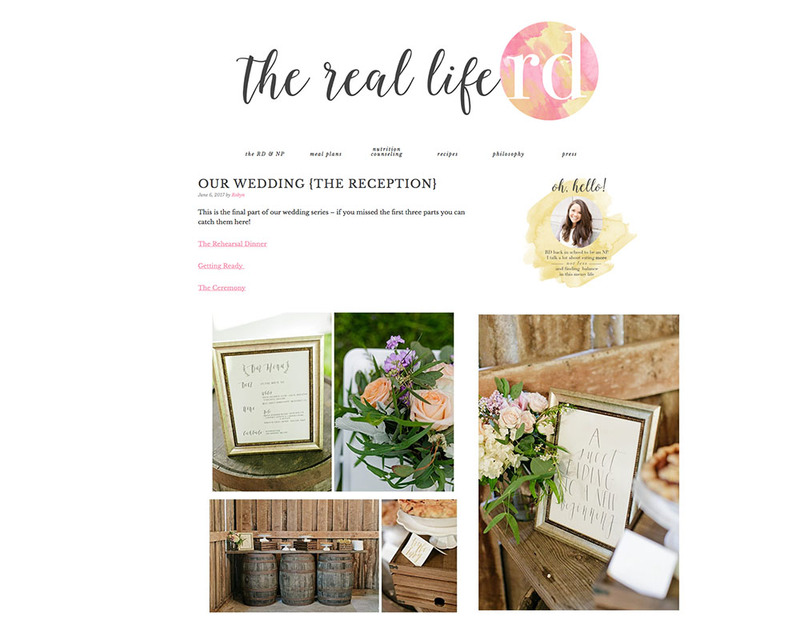 My work was recently featured in a styled shoot on the blog A Paper Proposal. Photo by: Tekoa Rose Photography. 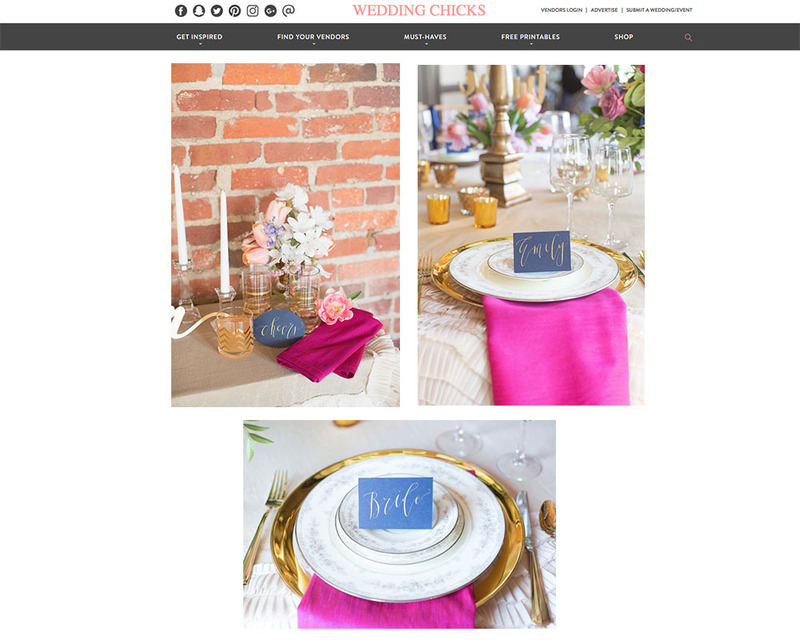 Styled by Blush Events. 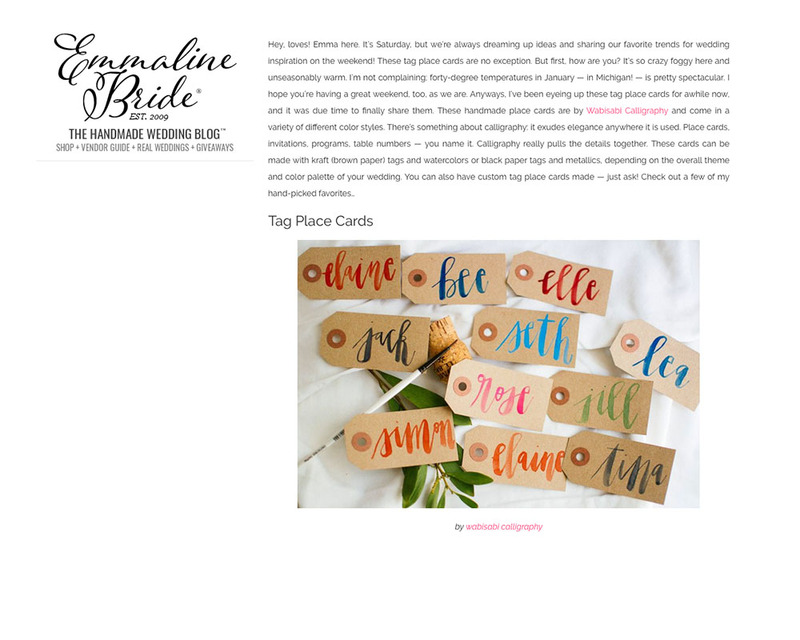 My gift tags were used to create an affordable Thanksgiving tablescape on Washingtonian Magazine's blog. 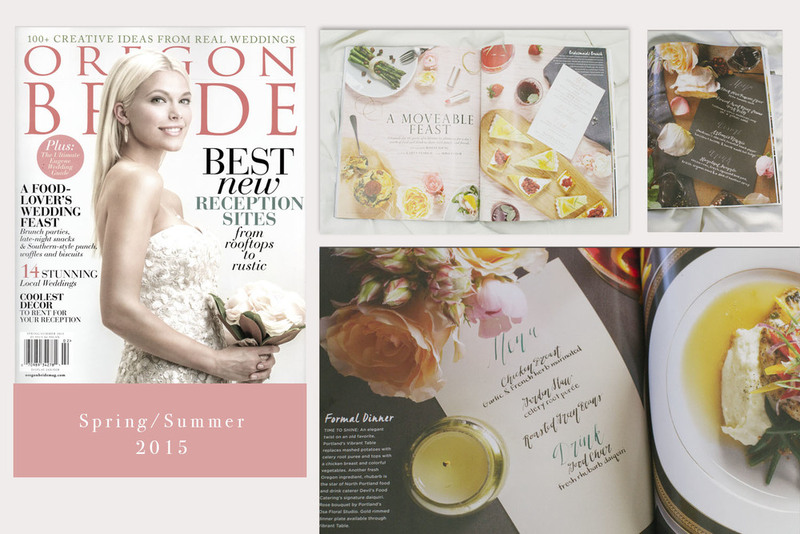 My calligraphy was featured in a six-page spread in Oregon Bride magazine.